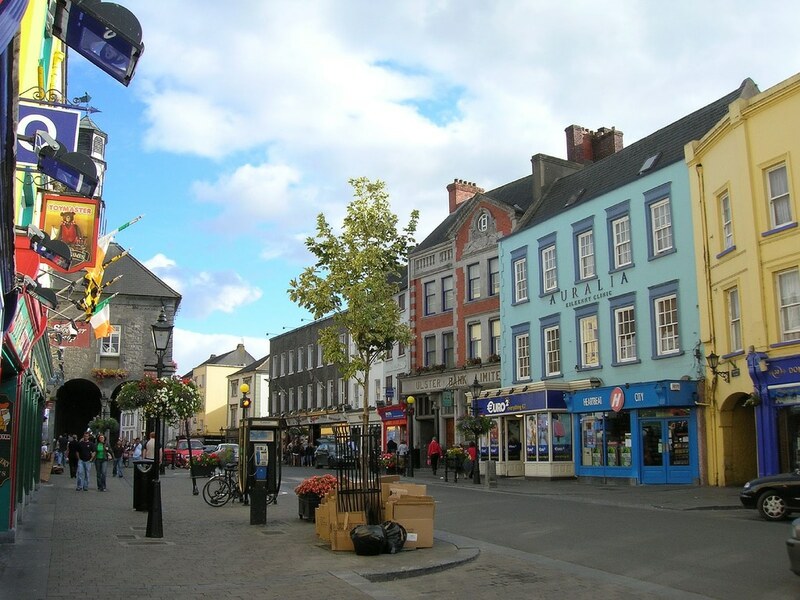 A picturesque city built on the banks of the River Nore in South-East Ireland, this quaint medieval capital offers plenty of charm. It has a stunning array of castles, abbeys and medieval buildings as well as gorgeous restaurants and daytime activities to keep you entertained. Image via Ynys Éire on Flickr. Here are our ideas about how you can plan the perfect date in Kilkenny. There can be lots of pressure on a first date, so it’s often best to opt for something relaxed. Head to the Gourmet Store on Kilkenny High Street for some tasty treats. It’s an Aladdin’s Cave of delicious food and comprises of a deli with a coffee bar at the side. Gourmet Store serves up delicious sandwiches, paninis, sausage rolls, soups, cakes and pastries. The service is quick, the food is top quality and it’s the perfect place to get to know your date in a warm and cosy atmosphere. Image via Kilkenny79 on Flickr. 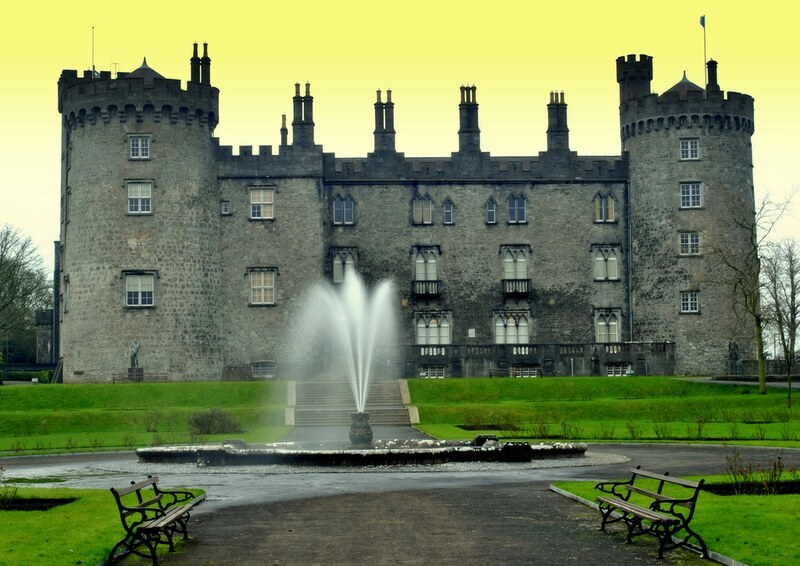 Dating all the way back to 1661, Kilkenny Castle is the historic centrepiece that defines this county. It lies alongside the River Ore and is one of the best preserved castles in the whole of Ireland. Why not take your date here for a guided tour and act like the King and Queen of the castle for the day? See the incredible architecture and learn about the castle’s colourful inhabitants over the years. The castle ground has some stunning vantage points and two sets of gardens. Wander round the grounds and let your love blossom. Image via sheosamh on Flickr. In search of the perfect ingredients for a romantic date? With great ambience, luxury Michelin starred food and excellent service, Campagne Restaurant has it all. This restaurant isn’t pretentious and focusses on top quality ingredients and down-to-earth attentive service. Get to know your date whilst sharing a bottle of French wine and enjoy your fine dining experience (at very reasonable prices!) If you’ve got room for dessert, make sure you try the warm chocolate fondant with peanut butter ice cream. Image via atf300 on Flickr. Sometimes you just need a stress-free date that involves little planning and a “go with the flow” attitude. 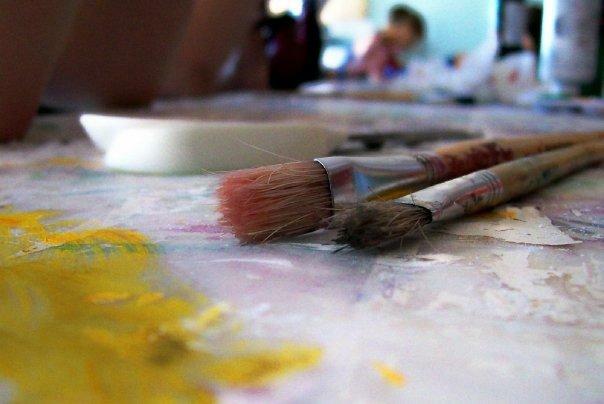 Let artwork stimulate your conversation as you walk around The Blackbird Gallery. It is a stunning venue which showcases both Irish and international contemporary art and is open until 8pm, so you can even plan an evening date here. The venue also hosts events such as culture nights so keep an eye on the website for upcoming events. 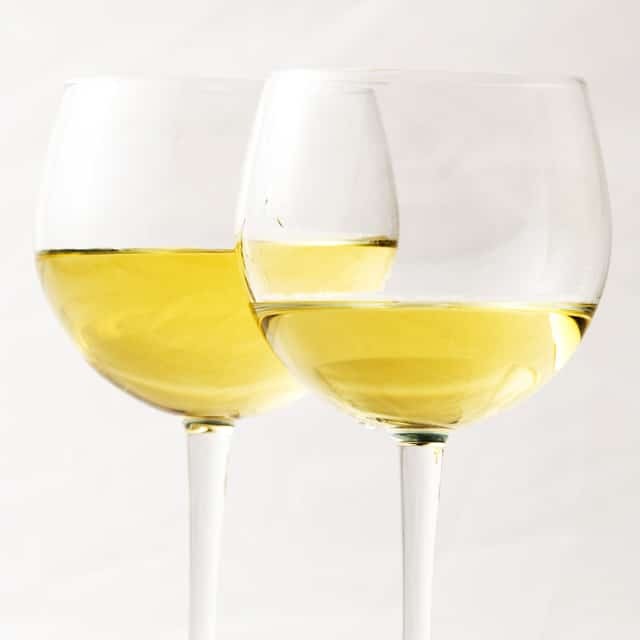 After your browse around the gallery, why not take a stroll to the nearby Mediterranean Bistro “Cafe Sol” for a glass of wine and some delicious food to end your perfect date? Image via chrissy_cat on Flickr. 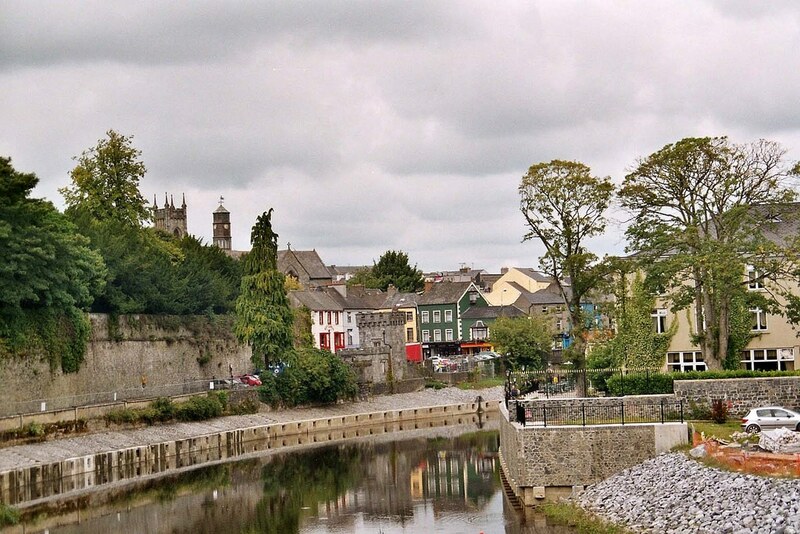 For a unique activity-based date, you need to head to The Kilkenny Way. 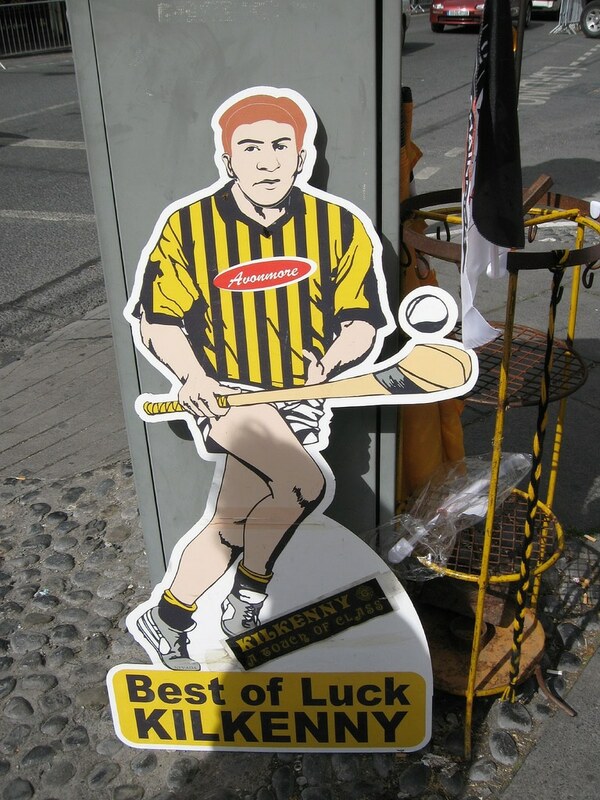 When you arrive, you’ll be given a hands-on introduction to the 3000 year old sport of hurling. Go to the playing field and get full tuition on the rules and techniques of this game. It’s an unusual choice for a date but you’ll have your date giggling and jumping for joy when they experience scoring a goal for the first time! A fabulously interactive cultural experience that combines learning about history with having fun and getting fit! Image via Caitfoto on Flickr.